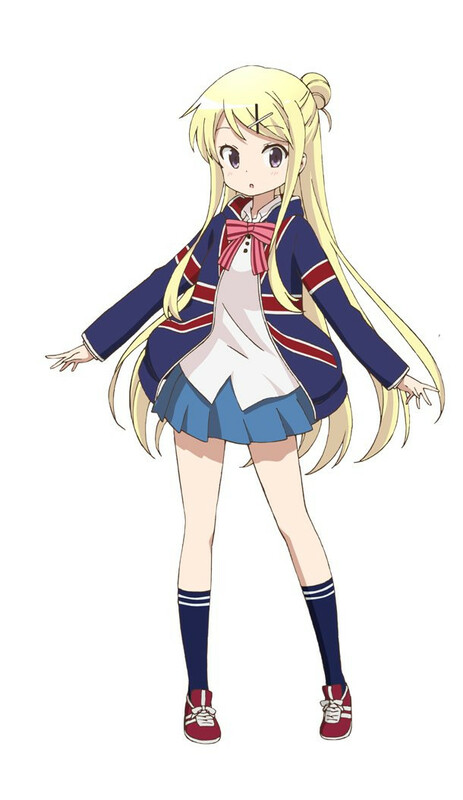 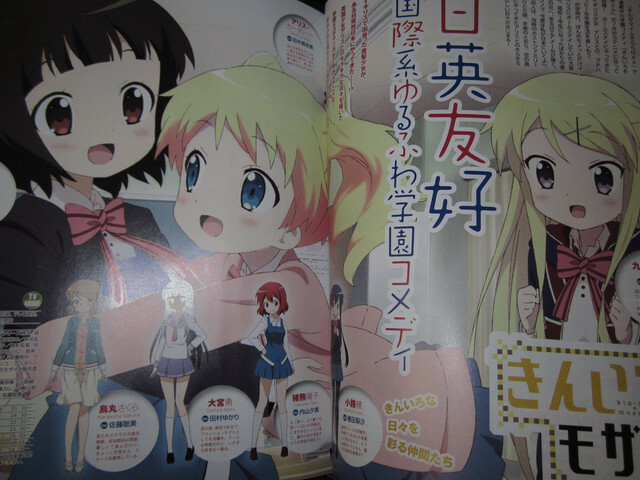 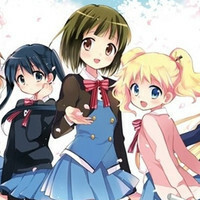 Media Factory has posted a promo for the TV anime adaptation of Yui Hara's four-panel comedy manga Kiniro Mosaic (Golden Mosaic) - about the meeting of British and Japanese school girls. 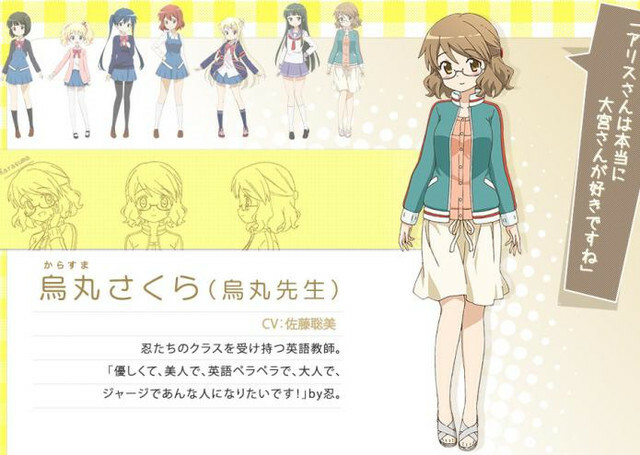 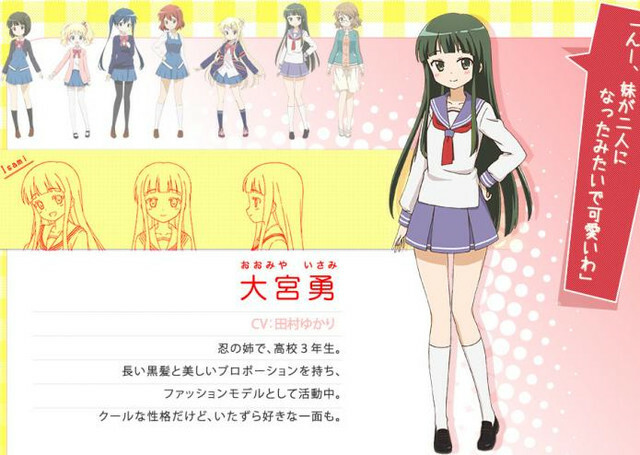 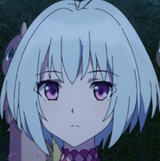 Tensho (Rewrite) directs the Studio Gokumi production with Yuniko Ayana (Bakuman) writing. 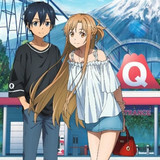 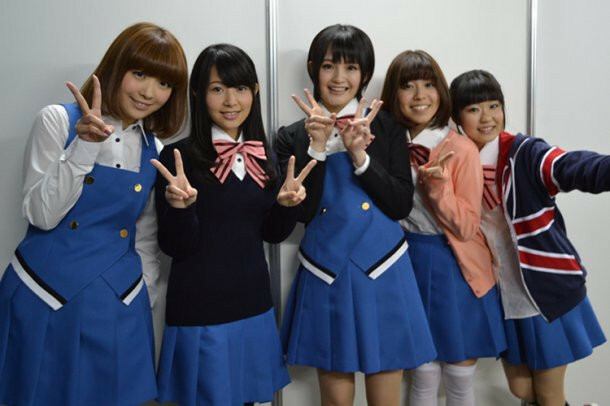 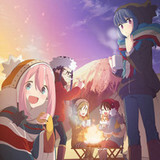 Their voice actresses will be performing the series' opening and ending.